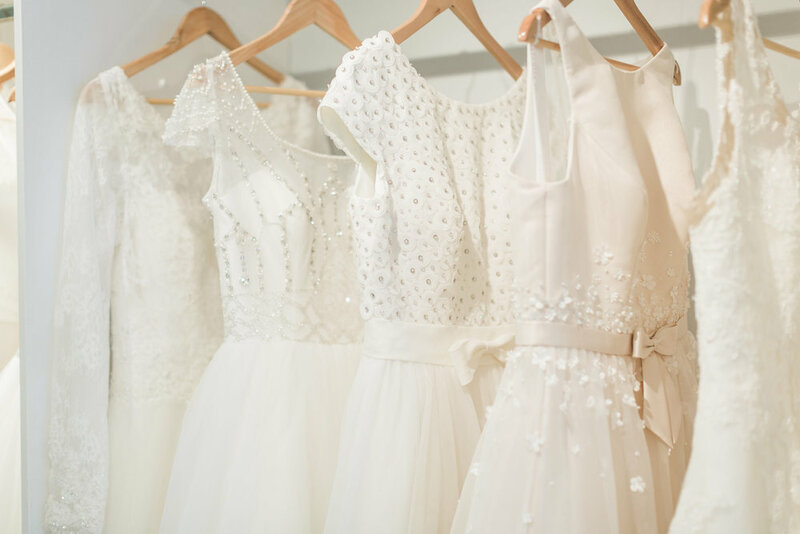 Located in the beautiful town of Leamington Spa; Warwickshire, our bridal boutique offers an individual, fun, exclusive and memorable experience to all of our brides. We pride ourselves in providing a welcoming and relaxing environment, where you can bring along friends and family to enjoy your time choosing that perfect wedding dress. We stock a wide range of wedding dresses from leading designers to suit every budget. Please book your appointment now using our booking form or contact us at the boutique on 01926 882 663. Thursday 21st Feb 6 - 9 pm! Our annual accessory event is back in full force for 2019!! We are SOOOOO excited for this years event. We will be hosting n array of all things accessory in the wonderful world that is bridal! Helping us through the evening will be bubbles, live music and lots of our favourite suppliers ready to meet you too! With offers on all of our accessories we look forward to welcoming you and assisting you in completing your bridal look! We are currently running our biggest ever sample sale event in the boutique with a selection of discontinued gowns at £350 and below! Book your appointment to snap up one of these absolute beauts at an amazing price! Once you have the dress of your dreams, come and see our beautiful range of accessories to perfect your final look. Book your accessory appointment now with one of our bridal stylists. 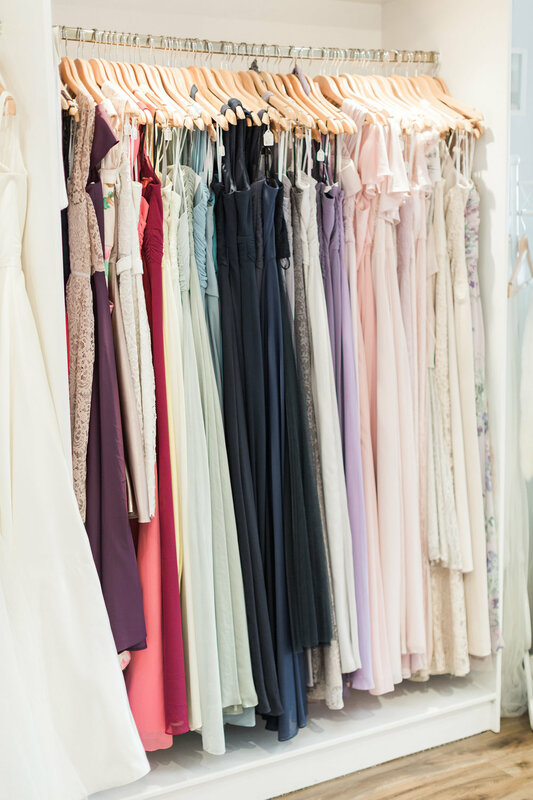 Showcasing a fabulous range of dresses for your bridesmaids, we are able to offer a beautiful collection with dresses to suit all. Have a look at our bridesmaids page to find out more.